It was a Plastastic Year! Happy Holidays! Braskem America Inc. and U.S.-based “Made In Space”, a developer of zero gravity 3D printers teamed up to makeup possible for astronauts to fabricate tools and spare parts in space using 3D printing and green plastic – a material made from sugarcane. 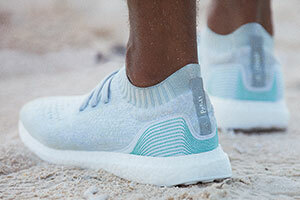 Athletic retail giant Adidas has partnered up with Parley for the Oceans, an organization dedicated to reducing plastic waste in oceans, to produce a sneaker made from 95% recycled plastic from the ocean. 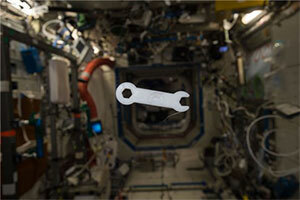 Scientists began research to create a self healing plastic that could be used in space one day. Nancy Sottos helped pioneer this field in the ’90s. 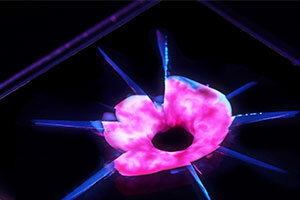 Her team at the University of Illinois at Urbana-Champaign has developed composites that can repair themselves using a range of methods. 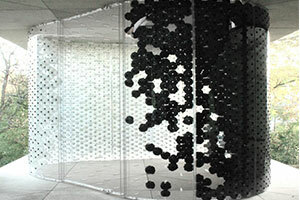 Tobias Becker, a student of architecture at Stuttgart University, came up with the idea of creating a breathing building facade skin using transparent solid sheets of Makrolon polycarbonate. Plastics helped enable the first world round solar flight. 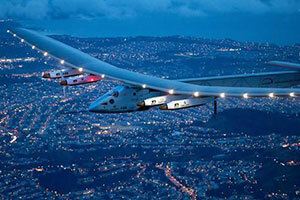 The Solar Impulse 2 is a lightweight aircraft that can fly both day and night. It is powered entirely by solar panels that span across its wings. It is composed primarily of a combination of tough, lightweight plastics and carbon fiber. In addition, plastic films adhere to the solar panels to help protect the panels against the elements. 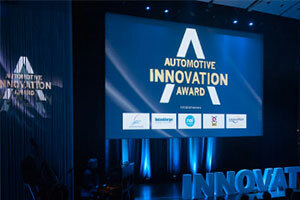 Cooper Standard (CPS) and DSM were honored with a Society of Plastics Engineers’ (SPE®) Automotive Innovation Award. The team won SPE’s “Most Innovative Use of Plastics” award in the “materials” category for Cooper Standard’s High Performance Vacuum Brake Tubes designed for automotive industry applications. It has been a great year for the plastics industry and we cannot wait to see what exciting innovations 2017 will bring us. 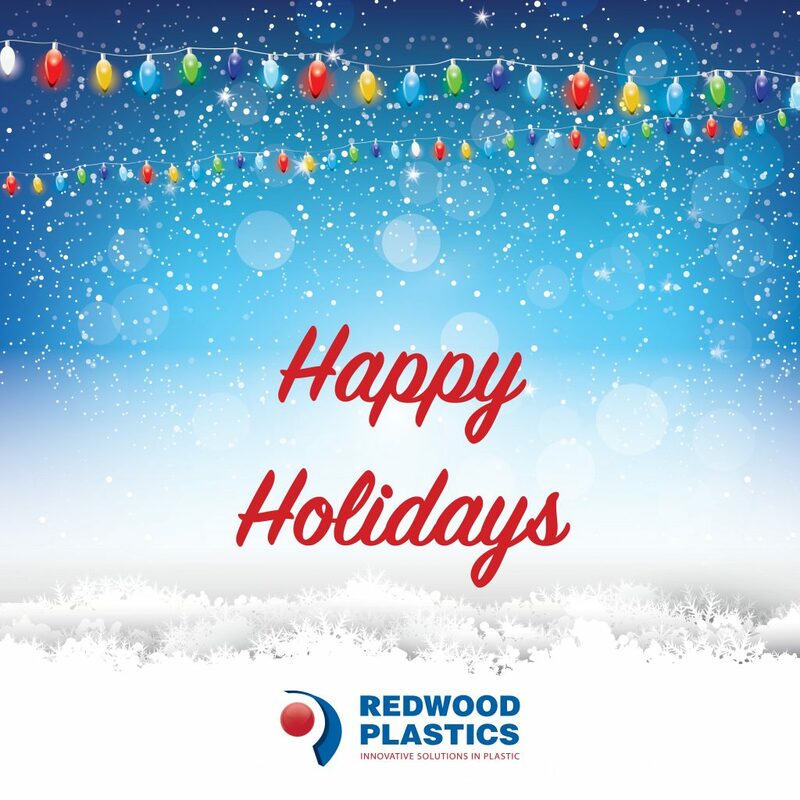 Thank you for a wonderful year and Happy Holidays to you and your family!